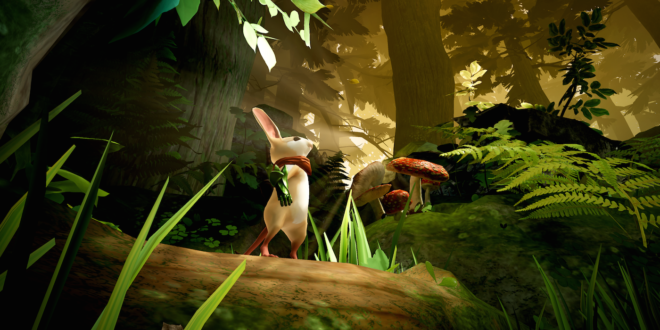 A third-person action adventure game with a strong narrative is not something you’d necessarily expect to be the next VR darling, but new studio Polyarc’s first game, Moss, is exactly that. Announced at Sony’s E3 press conference, the game has decades of development experience being funneled into it and looks to explore new areas of VR game design. Chris Alderson, co-founder of Polyarc, spoke about the formation of the company and why he left his job at Bungie to create Moss. 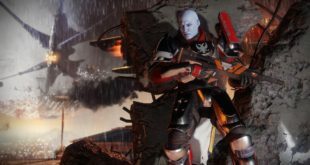 After all, jumping from a huge title like Destiny to a relatively niche PS4 exclusive VR game is a risky plan. Too risky for some, but not for Alderson. Alderson worked at Bungie together with Polyarc co-founders Tam Armstrong and Danny Bulla for several years before deciding to try their own thing. “We’d talked about possibly doing something like Polyarc for five or six years,” says Alderson. But it was new technologies and the way that opened up new gameplay mechanics and limitations that was the real catalyst. 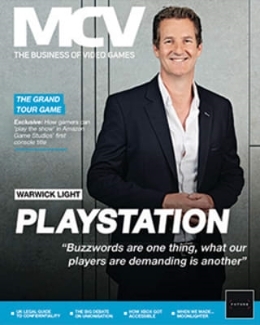 “When VR came around we felt like it was the right time to do it. It’s definitely been a crazy ride but it’s been really rewarding,” Alderson adds. 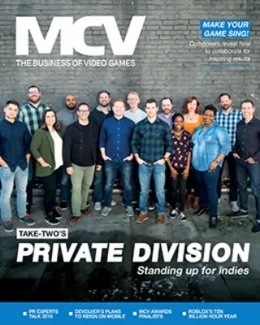 “We have a team of very talented people and we decided that our first team of 15 should be industry veterans. In doing so we wanted to hopefully create the future leadership of the company, so we averaged out at a little over ten years experience. We have people that came from Bioware, Epic, ArenaNet, Bungie and Rockstar. 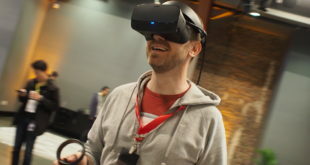 Most developers are still tentative about VR. A low install base, split across three different platforms, means it will be a while before mass market VR games become financially viable. But that isn’t stopping Polyarc from creating a niche, boutique game out of a passion for the medium. 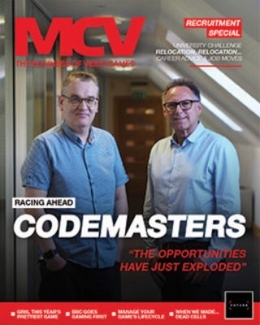 “We were really excited about VR from the very beginning,” says Alderson. ”We felt like our approach to designing a VR game first rather than bring an existing one over to VR was a better fit for us. It’s risky, but we feel like without risk there won’t be any reward. Moss is a game built around Polyarc’s newly established core values. When developing for a relatively new technology, with no real industry-wide best-practice in place, these become an important blueprint for your game. Especially for a genre not usually played in VR. “We took a few months to just explore and see where it brought us and what kind of ideas were created,” says Alderson. “We created some core values, we knew we wanted a comfortable experience. We wanted it be that everyone that put on the headset would have a great time, no matter how susceptible they are to motion sickness. “That fed back into the environment and the world. We want to make sure that if [protagonist] Quill’s story is in a happy spot that the environment feels warm, inviting and comfortable. Maybe when she goes to darker scarier areas we can pull on those emotional queues. So, when she’s in a darker colder part of the story and she’s acting emotional or scared, hopefully it will make you feel uneasy. And again when she’s happy or giving you positive feedback hopefully it will make you smile and feel good. Moss stars an adventurous mouse named Quill, who the player not only controls, but also cares for by guiding her through the environment and healing and protecting her against the hazards of the world. Quill can see the player, who takes up physical space in the world, and will develop a relationship with them as the game progresses. The development of this bond is an important part of the game’s narrative. In their quest for this level of experience, the developers at Polyarc explored a few different healing mechanics before landing on one which requires the player to reach out and touch Quill to salve her wounds. “The healing came about from one of our early on prototypes,” Alderson says. “We wanted a special way to heal Quill, and we had a couple of ideas. One was that you found health out in the world, but we felt that broke you out of the experience. We wanted to make it so that everything Quill does feels natural. We thought she could eat food or put it in her backpack, but those animations took a while and you couldn’t really do that while in combat. “Then we tried a self-healing method, so that over time you gained it back, but it just didn’t feel right and something about it seemed off. Since VR was a new medium we thought the answer had got to be something new for a new system.